The Resort at Pelican Hill is a one million square-foot luxury resort located on the Irvine Coast. The 232-key resort, with individual bungalow residential units located in the California Coastal Zone, is considered the largest California Coastal Resort. Pelican Hill includes a 36-hole golf course and country club, two lakes, 120,000 square-feet of commercial space, three retail shops, four restaurants, a full day spa, and two parking garages. Serving as the Owner’s Representative, TynanGroup was instrumental in Process and Standards Development functioning as the chief advisor to the owner for contract systems, design coordination protocols, budgetary accounting, and schedule development. TynanGroup developed and managed a scope of work/budget/schedule related to property improvements, and provided overall project estimated cost and schedule generation. TynanGroup professionals also developed RFP’s, supervised bid, negotiation and award of consultants/contractors, managed and coordinated all project consultants and contractors, and coordinated all FF&E/OS&E procurement and installation. In addition, TynanGroup was instrumental in Real Property Evaluations and Maintenance Planning, coordinating with hotel operations and start-up post-construction to achieve an efficient Prospective Maintenance Plan. 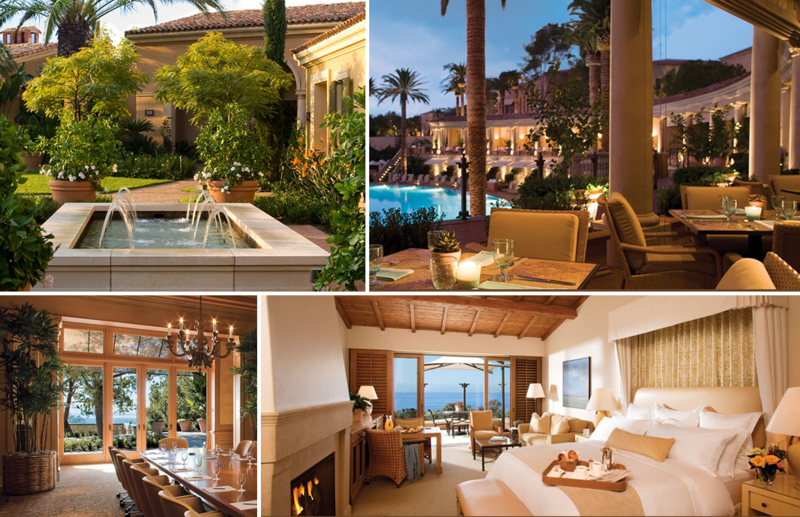 TynanGroup delivered The Resort at Pelican Hill on time and on budget.